How we help property owners? Do you have questions or need a quote? How we help Residential & Commercial Property Developers? 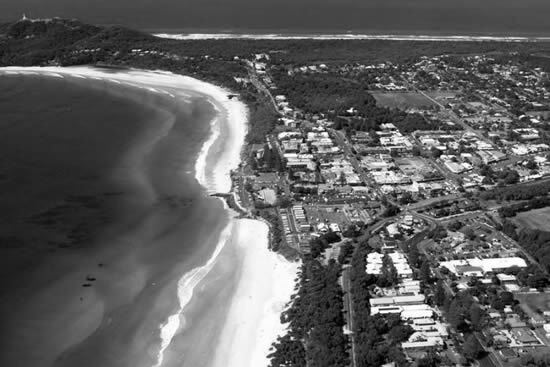 Are you looking to build, renovate or develop in a bushfire prone area of the Northern Rivers Region of New South Wales? Do you need an expert Bushfire Mitigation Consultant? Are you looking to streamline the approval process for your clients or business? 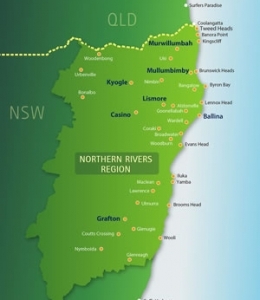 Bushfire Risk Consultants are based in the Northern Rivers Area of Northern NSW and provide quality, professional bushfire reports and services in planning for bushfire protection with an environmental, ethical & customer service focus. 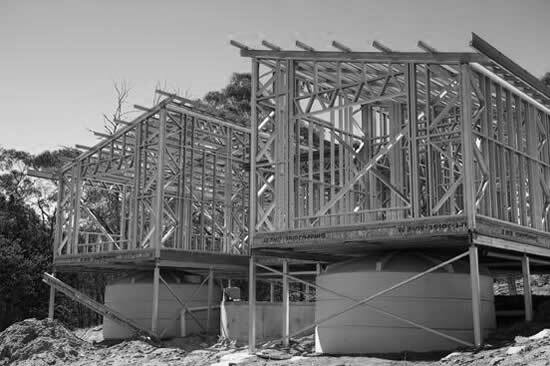 We seek a balanced, positive development application result: reconciling the needs of home builders and developers in bushfire prone areas, a sustainable environment, and bushfire legislation. 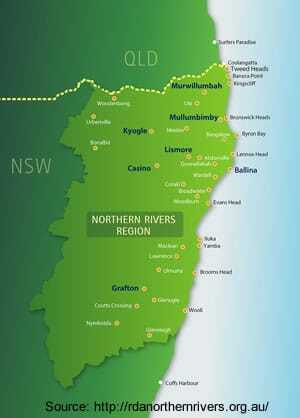 Bushfire Risk has a high Development Application approval rate in the Northern Rivers Region. Our expertise is trusted by stakeholders and staff in many Northern Rivers Local Government Area and the New South Wales Rural Fire Service. Do you need to refer to a reliable, Accredited BPAD-Level 3 consultant to assist local businesses or developers with a complex bushfire assessment? Are you looking for an expert Bush Fire Risk Consultant who understands the Northern Rivers Region and bushfire planning legislation? 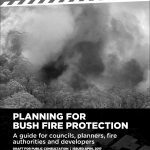 My wife and I engaged Melanie to design a Bushfire Management Plan as part of a Development Application involving a particularly fire prone block of land. Her knowledge, advice and support was invaluable in getting the right outcomes and made dealing with the Council easy. Melanie provided the skills and expertise to take the hassle out of a complex situation and we can’t thank her enough. We looked at a couple of different options but after talking to other consultants we found Melanie came highly recommended and knew our area well. We were glad to use her services and she provided us with a very detailed report. She was patient with us and very helpful; we would recommend her to others. Bushfire Risk Consultants are your trusted bushfire experts. With our expertise, knowledge and personal service we've helped hundreds of clients realise their development dream, avoiding costly mistakes, refusals or reductions in development yield often attributed to misguidance. 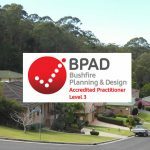 What is a Bushfire Planning & Design (BPAD) Practitioner?